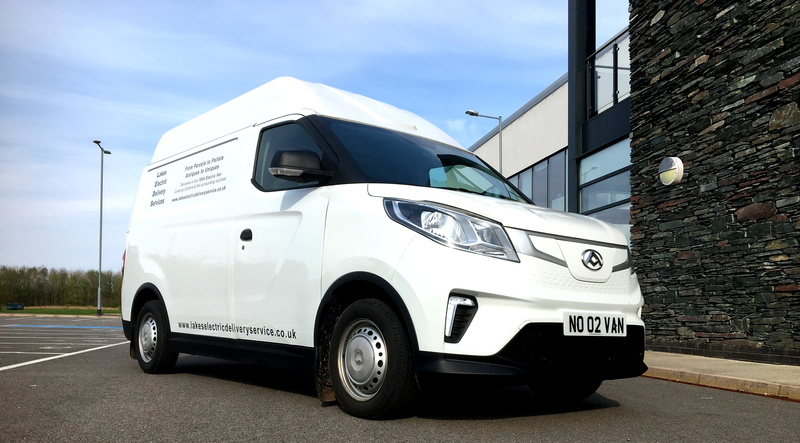 L.E.D.S is a personal transportation service based in Cumbria with a difference - All deliveries are made in a 100% electric vehicle to minimise environmental impact on this glorious part of the world. The vehicle is totally electric so no noise or pollution, able to squeeze down the narrowest of lanes yet large enough to carry 2 standard euro pallets and weights of up to 750Kg. 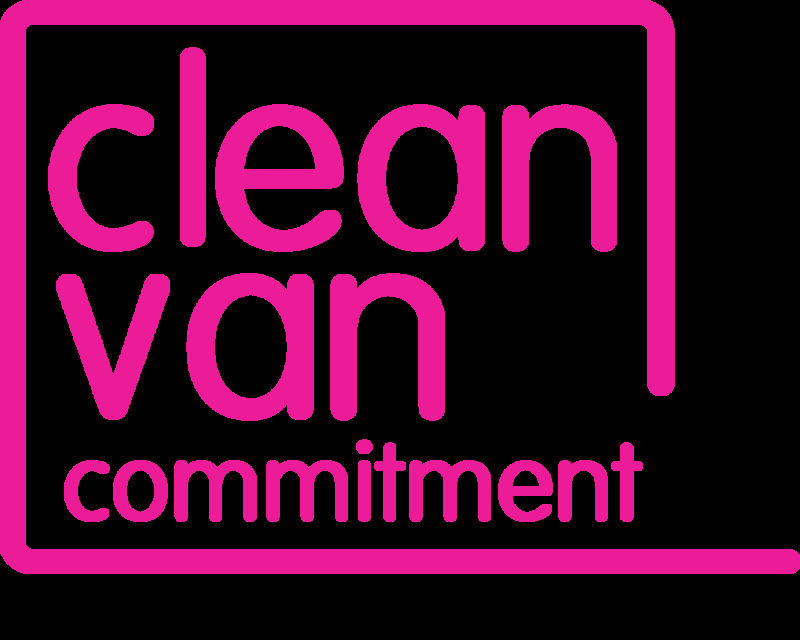 Due to the extremely low running costs of an electric van the price of having an item collected and delivered will be cheaper than doing it yourself in a conventional vehicle and without the fumes, smell, noise or the use of your time. Save money and time and get that feeling you've made the right choice for the place where you live and work. Choose L.E.D.S - Click on 'Services' to read more. Deliveries for companies and individuals throughout the lake district with zero pollution. Great promotion for your company to be seen to be green in and around Cumbria. Sponsors signage space available and free to contract customers. Auction lots, animal feed, Ebay/Gumtree/Preloved items, bottle crates, beer kegs, building/trade supplies, flowers, food items, special deliveries. The list goes on and on. From a parcel to a pallets if it fits, I can deliver it. Collections from DIY stores, supermarkets and garden centres. Advance booking, same day, next day as well as direct last minute jobs all undertaken. All items are protected and secured. 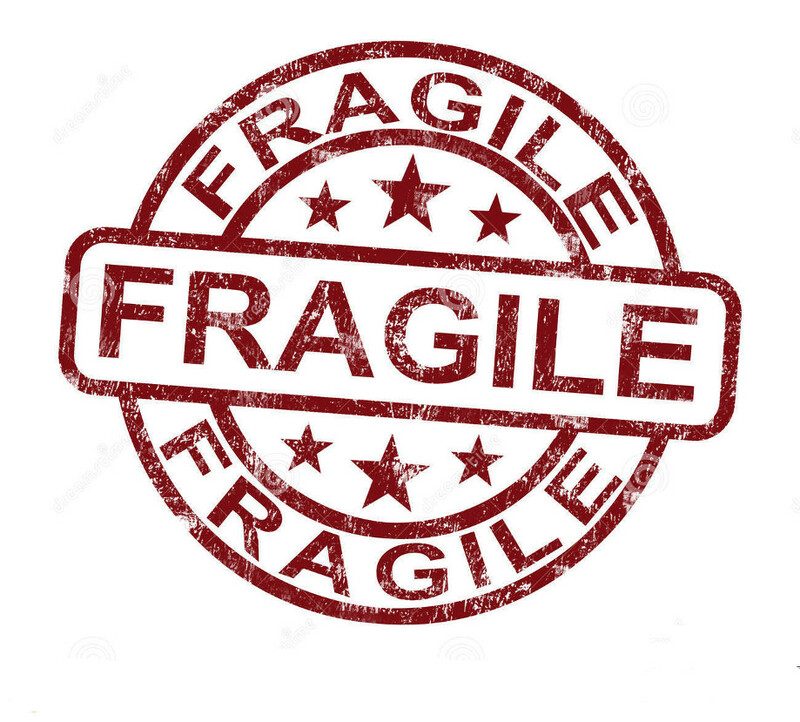 Ideal for delicate items, experienced and trained in transporting taxidermy and other fragile goods. Fully Insured for glass, mirrors and breakables. Special rates for contract work. Prices starting from just £5 for small items. Friendly service with years of experience. One man operation so assistance is required to load/unload heavy items. Below is a Map of my approx delivery area. Please provide full postcode for a firm price. If you are outside the shaded area I can still quote but this will be on an individual basis. Even better prices for multiples and small items. All prices for jobs are individually calculated and are based on size, weight and distance. 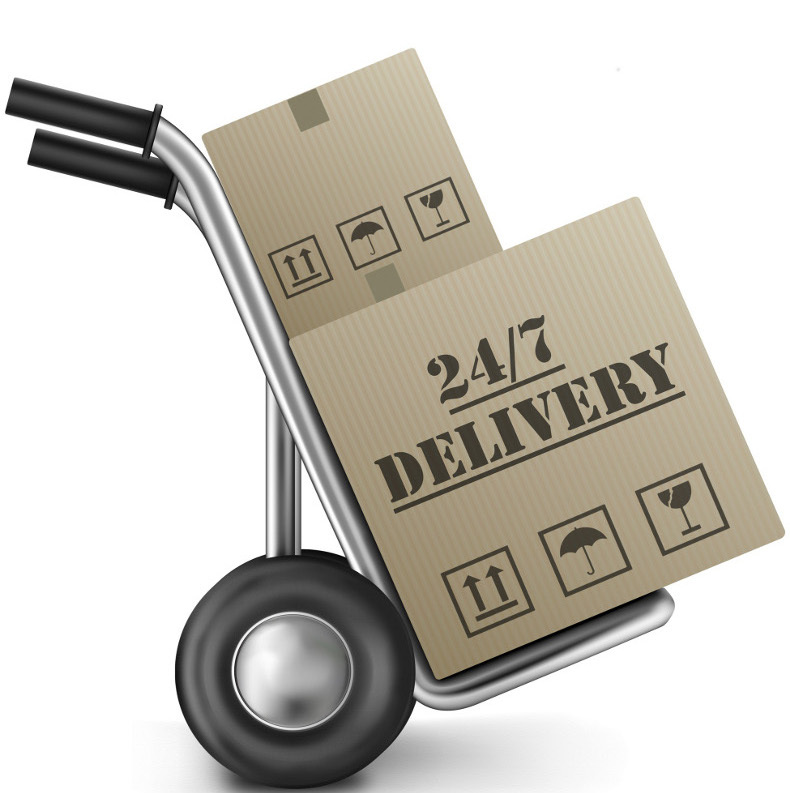 Best prices are based on routes, available space and a 3-5 day lead time, but most jobs are completed within 5 working days. If you need something done today please call me direct. When buying furniture over the internet please check that the item can be removed from the property and fits into your property. DON'T just measure the space you want the piece to fit in but measure access corridors and doorways. This may sound obvious but sofas and cabinets do not bend I am forever having to leave items in garages or even on the lawn due to it not fitting past the door or hallway. Also check with the seller they can get it ready for delivery as I have turned up to collect only to find that doors have been replaced or extensions built and it doesn't come out the house anymore! Modern mass produced standard sofas are usually designed to fit through a standard 32" door. These are in most modern houses. Older or bespoke/high end sofas can be up to 36" wide ad WILL NOT fit through a standard door. These need access through patio/french doors or a removed window. A standard door way is 6' 6" high a standard modern 2 seater sofa can be up ended and swivelled through these doors. A 3 or 4 seater CANNOT. Tall items of furniture will need to be tilted or carried level under a standard doorway. This in turn means they require a larger turning area to go through the door. Again may appear obvious but worth checking dimensions. All the same points apply even more so to stairs and bedroom furniture and they also present their own problems. Most antique wardrobes are designed to be dismantled for removal and installation so stairs aren't a problem. Modern bedroom furniture is designed to be bought flatpack, assembled in the bedroom and never again be moved and WON'T come down a standard stair case assembled. To move them they need to be taken apart carefully if selling/buying secondhand. Please check with the seller that bedroom furniture is on the ground floor ready for collection. I get customers saying to me, things like: "How come I can get a better price if I come straight to you rather than your price on (insert transport website)? or "I used to use (insert transport website) but I don't get the cheap quotes I used to?" You post a job, the delivery company posts a quote, you accept the quote and pay a deposit, the job gets done and you are happy. You post a job, the delivery company posts a quote, the website adds their commission onto the delivery companies quote, you accept the quote and pay a 'deposit'. This 'deposit' is actually their commission they added onto the quote and goes straight to them, it DOES NOT go to the delivery company. The delivery company only get what they originally quoted! The job gets done and you are happy. BUT YOU SHOULDN'T BE - if you had contacted the company direct you would have saved yourself the cost of the commission. This is why they do not allow direct contact or the exchange of contact details before they have their fee. They get away with this by saying that it is not added commission but actually their FEE to the delivery company and that it IS for the delivery company but automatically deducted and paid to the website. This way they don't have to legally declare exactly what is happening to the end customer YOU! as it's a contract between the other two parties and doesn't effect the price YOU pay. Below are examples of the cost of commission from some of the sites. I hope you found the above useful.